A few years back, LinkedIn added a feature that made it possible for those you’re connected with to ‘endorse’ you for a skill. While endorsements on your profile are nice, they don’t carry the same weight as a recommendation on LinkedIn. While endorsements are nice, LinkedIn recommendations tend to carry greater weight than endorsements do. This is because they require someone you’ve worked with, or had a client relationship with, to put in writing their personal recommendation of you. The recommendation provided will, assuming you approve it, show up on your LinkedIn profile. This is a very public form of endorsing your skills and abilities. Written recommendations tend to not be given lightly. For this reason, recommendations are not given lightly. Whereas endorsements often seem to be. Also, a LinkedIn recommendations can only come through one of your LinkedIn connections. While you can choose whether or not to show a recommendation on your profile, you cannot edit, add or in any way alter a recommendation sent to you. Any changes needed must be made by the person giving the recommendation. The fact that a recommendation must come from one of your legitimate LinkedIn contacts adds to the credibility of LinkedIn recommendations. The instructions below come directly from LinkedIn. Navigate to the LinkedIn member’s profile page that you’d like to request a recommendation from. Look for the More icon to the right of their picture, in the top section of the profile. Fill out the Relationship and Position at the time fields of the recommendations pop-up window, and click Next. You can change the text in the message field, and then click Send. Navigate to the Manage Recommendations page. Under the Ask your connections to recommend you section, fill out the prompts to send the recommendation request. The Recommendations section of your profile is only displayed once you give or receive a recommendation that isn’t hidden. If you have existing recommendations displayed on your profile page, you can also click Ask to be recommended in the top right corner of that section. Tips to building a top-notch profile. When this link is clicked a drop down menu will appear with the names of the positions listed in your LinkedIn profile. Choose what position you would like to be recommended for. Once you select a position, the next question will appear for you to answer. Here you choose the connections you would like to ask to recommend you. You can choose to send your request to up to three connections. Instead, customize each request you send out. Once this question is answered the next question will appear for you to answer. A drop-down menu provides a selection of relationships for you to choose from. For instance, did you report to or manage the person, or did they report to or manage you. You will also be asked to choose a position the person who is recommending you held. A drop-down menu provides a list of the various positions showing on their LinkedIn profile. Finally, LinkedIn provides you with a standard subject line and pre-written message to send to the person(s) you are asking for a recommendation. I highly recommend you customize the message for each person you are asking to recommend you, rather than using the standard one provided. Once you’ve completed the process it’s only a matter of clicking the ‘Send’ button. To manage LinkedIn recommendations after they are received, scroll down to the ‘Recommendations’ area on your LinkedIn profile. Click on the pencil icon to the right of ‘Ask to be recommended’. This will take you to the ‘Recommendations’ page where you can view recommendations you’ve received, recommendations you’ve given, ask for recommendations and give recommendations. Arrange the order your recommendations appear on your LinkedIn profile. Do this by going to the ‘Received’ tab and dragging and dropping recommendations into your desired order. Deselect and unpublish recommendations you would like to remove from your profile under the ‘Received’ tab. Now all that’s left to do is start sending out your customized invitations for recommendations! Once you received a recommendation on LinkedIn, add it to your website if you are a small business owner and it is appropriate. In fact, the reviews you receive on your Facebook Page, Yelp, Google My Business or any other source should be added to your website as well. It’s also a good idea to include a link to these other social networks/websites where positive reviews about you and your business appear online. It’s also a good idea to include a link to these other social networks/websites where positive reviews about you and your business appear online. 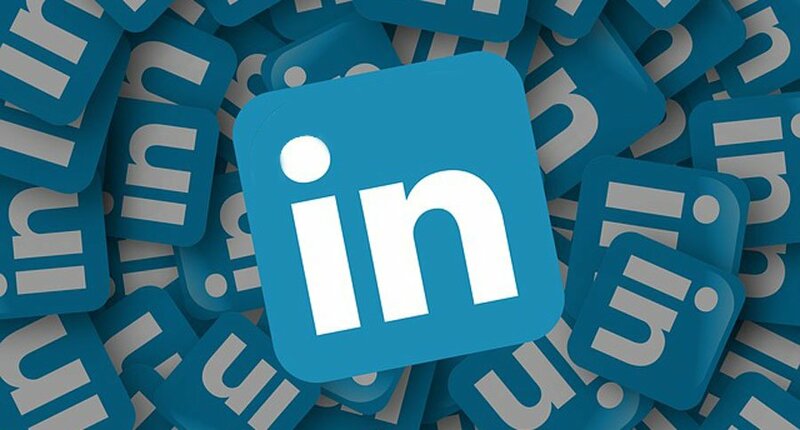 This article has been revised and updated to reflect changes to the LinkedIn process for Recommendations.